I have been running my established lifestyle blog since 2010, and in that time I have worked with many amazing brands and companies. 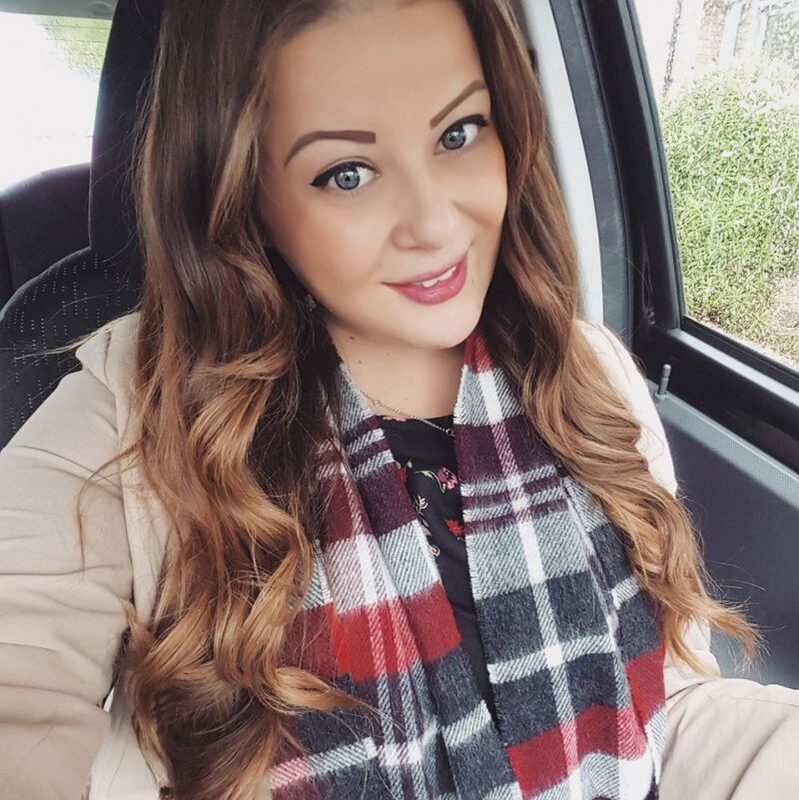 I’m a Milton Keynes blogger and I currently work for a nationwide clothing company as a Marketing Executive myself, and have previous worked as an SEO Executive and carried out client social media management. Are you looking for PR friendly bloggers to promote your brand? I have a solid understanding of working with PR/marketing for brands and I would love for you to contact me if you have any blogger opportunities. Alternatively, you may wish to find out a little bit more about me first.I am primarily a travel, food and lifestyle blogger, however I would be happy to promote any brand that fits in with vintage/home/fashion/beauty/hair or similar. By working with bloggers or influencers you can reach new customers through their readers and therefore influence their purchase decisions. Working with bloggers is a great and very cost effective way to achieve mass brand awareness across multiple social channels and different audiences. It can also help with your website SEO and link building, which means better search engine results. 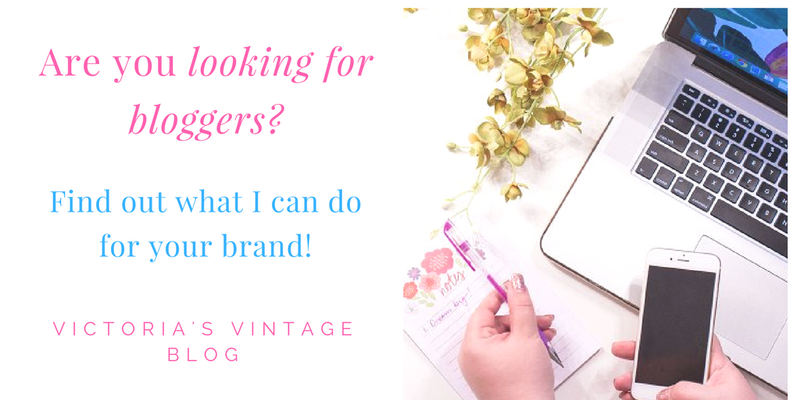 Victoria’s Vintage is a lifestyle blog that has been rapidly growing since it was established in 2010, and now has a large social media following and high reader engagement. I love working with new brands so if you would like to discuss a collaboration with me, please do get in touch! I am happy to assist with product reviews / sponsored posts / giveaways / social media promotion or any other suitable collaborations. If you would like to request a media kit, just drop me an email!